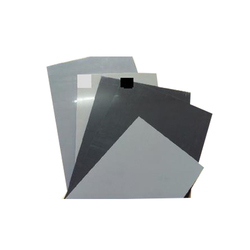 Raj Incorporated, formerly known as Dilip Plastics is the pioneer in the field of Penta Sheets. These are nothing but rigid PVC sheets made in specific dimensions having specific features and used for specific purpose only. These sheets are available in clear, black and white colors only. We are the largest importers and suppliers of Rigid PVC sheets commonly known in the market as "Penta". These sheets are manufactured by Nanaya Corporation in Taiwan and we are only distributors in India. These sheets are of impeccable quality and are accepted world wide for their Lustrous Colors, Toughness, Chemical Resistance and can be easily processed. These can be used for making stationary, for decoration, construction material. 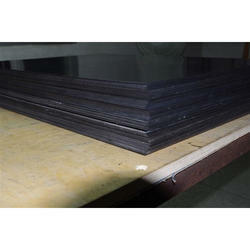 Raj Incorporated is the Pioneer of Rigid Penta Sheets in India. 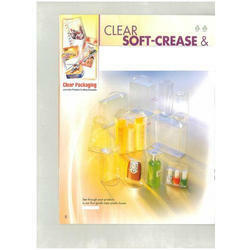 Till date we are the only importers and suppliers of these sheets in India. The sheets imported by us are manufactured from special ISO grade PVC granules and has excellent features for certain applications. Usage/Application For Gift Box, Garment Tags/Box etc. 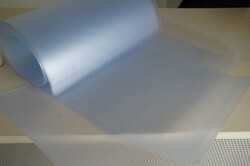 Looking for Matt Rigid PVC Films & Sheets ?